Harvesting different types of crops and fruits/vegetables is the basic need of any country. People in any nation grow vegetables, fruits and crops as per their requirement and export them to different nations. However, increasing demand and focus on more production has persuaded people to choose different types of pesticides and products for more and more production. This is all that has resulted in loosing quality of the food. Some reputed growers and foodstuff companies in China are paying attention to this concern and focusing on growing organic products. Garlic is the main item that is added in making of various sauces, for various medical purposes and various other food items. One of the added specialties of China fresh garlic is that it is grown, harvested, selected, processed, packed and transported in a safe and hygienic way. There is a lot more kept in mind. For those who need to import garlic to their country or to start a business to keep supply continues, importing garlic from China is beneficial. 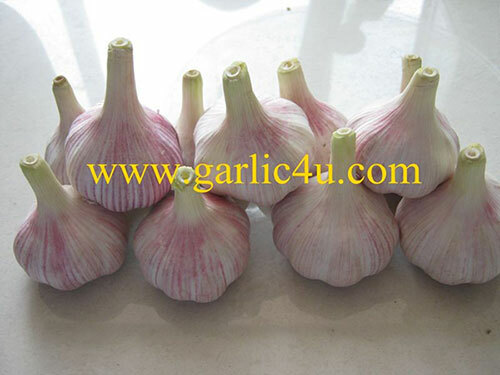 Organic China fresh garlic is required largely for its purity and quality. Depending on your requirement, you can choose a variety of garlic that include, but not limited to pure white garlic, normal white garlic, and peeled garlic and in bulk. For this, what all you have to do is simply search for the right producer or a company that has been involved in garlic production and exporting. Jining Fenduni Foodstuff Co., Ltd. is established in 2005, is a well-established China garlic supplier and exporter. We have rich experience in growing, harvesting, selecting, processing, packing, refrigerating, transporting, and exporting garlic. You are welcome to contact us! >>Next：Why Would People Like To Buy China Fresh Garlic?